Seven Nevada entrepreneurs have been singled out by the U.S. Small Business Administration for specific awards. 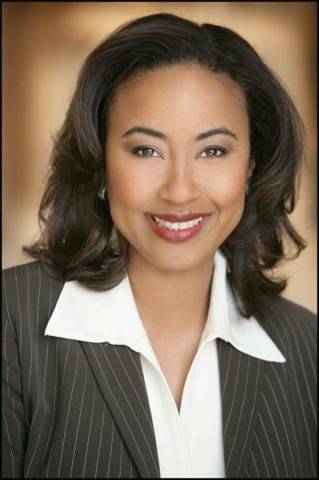 SBA and Vegas PBS will recognize them during the 2017 SBA National Small Business Week luncheon to be held 11:30 a.m. to 1 p.m. May 4 at the Gold Coast, 4000 W. Flamingo Road. Individual tickets are $60. For more information, contact Summer Collins, Vegas PBS, at 702-799-1010, ext. 5363 or email scollins@vegaspbs.org. For more than half a century, the U.S. president has issued a proclamation calling for the celebration of National Small Business Week. Seven Nevada entrepreneurs have been singled out by the U.S. Small Business Administration for specific awards. Four of those are located in Las Vegas. The SBA and Vegas PBS will recognize them during the 2017 SBA National Small Business Week luncheon to be held 11:30 a.m. to 1 p.m. May 4 at the Gold Coast, 4000 W. Flamingo Road. Individual tickets are $60. For more information, contact Summer Collins, Vegas PBS, at 702-799-1010, ext. 5363 or email scollins@vegaspbs.org. This year, The Las Vegas Business Press has asked these winners this question: What is the greatest challenge for Nevada small businesses in the next few years? I would say greatest challenge facing business in Vegas in the future is adapting to an expanding population. The Las Vegas population is continuing to grow and with that growth comes huge challenges to businesses on how to accommodate for that growth without overreaching. Littman completed her medical training at Stanford and Duke universities. She was awarded the Pacific Coast Reproductive Society Prize Paper Award and the Academic Medicine Fellowship Award by the National Medical Foundation. As a Las Vegas fertility expert, she has guided Red Rock Fertility Center’s high pregnancy success rates year after year. In addition, Littman has contributed to worldwide knowledge of specific fertility issues by publishing numerous papers in peer-reviewed journals and regularly presents at international meetings and local conferences. The biggest challenge to Southern Nevada small businesses is the resistance that many people and companies have toward change. Often times you meet people who can make business decisions on behalf of their company and they are settling for a mediocre service because they are familiar with a specific supplier rather than taking a chance to experience great service and embrace innovation with a new, diverse supplier. That also correlates to those who are in charge of investments and capital, banks and lending institutions are encouraging business owners to meet with them regarding their financial needs, but when you do, there is opposition there as well. Overcoming adversity is something that I am familiar with, but there needs to be an easier way for entrepreneurs to be successful and grow with options within the business community. Boyce has a bachelor’s degree in computer science and business administration from Sacred Heart University Fairfield, Connecticut. He is also a Microsoft Certified Professional, Microsoft Certified System Administrator and Microsoft Certified System Administrator+ Messaging. He has also completed advanced coursework within Network+. His staffing and professional services firm was founded in 2014 and provides resources to private and public sector firms and agencies nationwide. Boyce’s management responsibilities include financial management of budgets and prospective projects; assigning internal staff to complete specific objectives and complete company initiatives; managing the book of business and growing the business; establishing more clients, and creating more opportunities. He said his goal is to continue to grow and expand his company while delivering value-added services to businesses to facilitate staff productivity, cost controls, revenue growth and customer-service focus through a multipronged approach to management optimization. The company received the 2015 Urban Chamber of Commerce Business Distinction Award, Entrepreneurial Spirit; 2016 SBA Small Business Award, Nevada Minority-Owned Business of the Year; and the 2016 WRMSDC Supplier of the Year: Class I Award. I feel that one of the biggest challenges of small business owners in the next few years is going to be recruiting, training and retention of qualified employees. In 2008, Salazar founded Logistical Solutions LLC, a multifaceted environmental, industrial cleaning and contracting firm. The Las Vegas native and UNLV graduate said she believes in the power of giving back to get ahead. She added that her pay-it-forward belief is more than a credo; it’s a duty vital to the economic development of Southern Nevada and the success of other entrepreneurs, especially for women business owners. Salazar serves as secretary of the National Association of Women Business Owners Southern Nevada board of directors. She also is certified by the Women’s Business Enterprise National Council. NAWBO Southern Nevada recognized Salazar as the 2014 Entrepreneur of the Year during their Women of Distinction Awards for her success as measured by revenues and innovation. She was selected as the 2015 class representative for the graduating class of SBA Emerging Leaders of Nevada, a distinction earned for being the most improved and engaged throughout the program. We believe the biggest issue facing small business is workforce development and retention. As Nevada grows and continues to attract new companies we are faced with a shortage of skilled workers in many areas. Retaining talent becomes harder and harder as more companies are scrambling to fill positions. It’s imperative that the state and local governments address this growing gap and continue to work on programs that develop talent as well as draw new talent to our area. 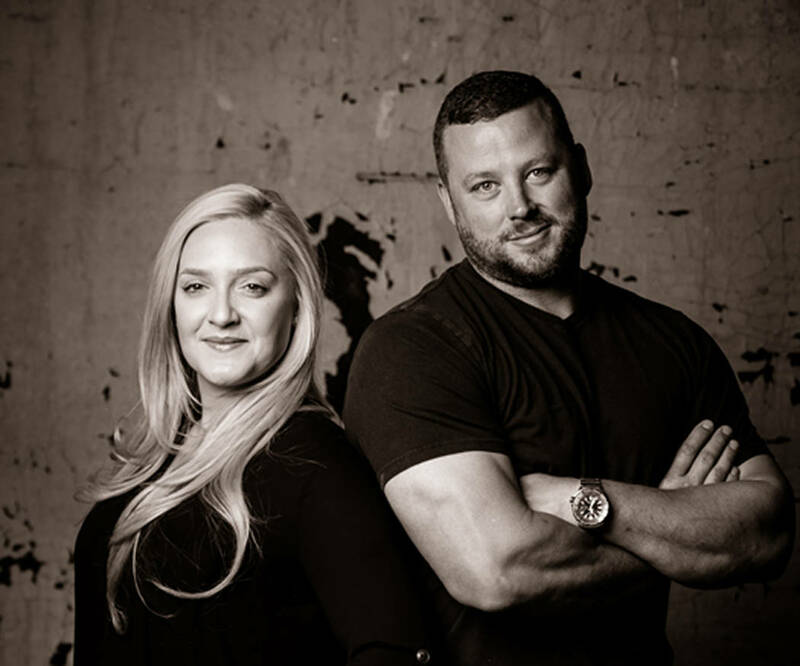 Abbi Jayne and Patrick Ty Whitaker founded The Abbi Agency, a marketing communications firm with offices in Reno, Las Vegas and New York in 2008. The company has 22 employees, many of them are graduates of the University of Nevada, Reno. Its clients range from family-owned small businesses in Northern Nevada to large companies that are among the world’s technology leaders. 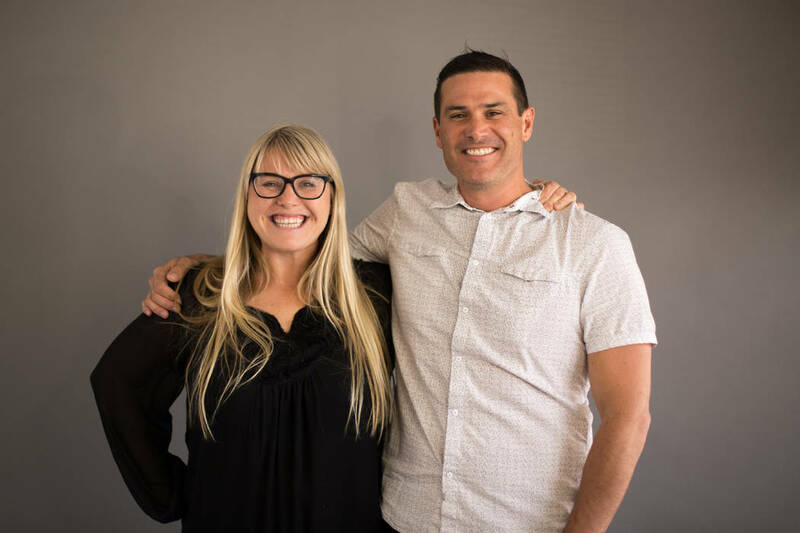 Abbi Whitaker is a board member of the Northern Nevada Chamber of Commerce, co-founder of the Biggest Little City Movement and a board of advisers member for Nevada’s Center for Entrepreneurship and Technology. A graduate of Churchill County High School who remains close to her small-town roots, she earned a degree in journalism from the University of Nevada, Reno. She received the University of Nevada Young Alumni award in 2016. 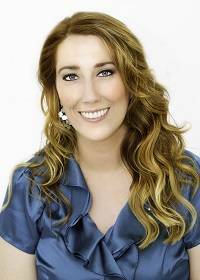 She was also honored with the Presidents Award from Nevada’s Center for Entrepreneurship and Technology in 2014 for her work on behalf of the community, was named “Influencer of the Year” by the American Marketing Association Reno/Tahoe in 2013, and was a finalist for the Entrepreneur of the Year Award from the Reno Gazette-Journal. Patrick Ty Whitaker is a graduate of Churchill County High School and a UNR-trained environmental scientist. He oversees the daily business operations of The Abbi Agency. He worked as a hydrologic scientist during the early days of The Abbi Agency and transitioned into full-time leadership as its CEO as the company grew. He was a founding member of the Washoe County Food Policy Council, a pioneering group that improves access to healthy food supplies. He helped create Fish Along the River, which engages young people to create fish-inspired artwork shown along the Truckee River during Artown. Patrick Ty Whitaker is a board member of the Reno- Tahoe Entrepreneurs Organization and Skytavern Junior Ski Program. 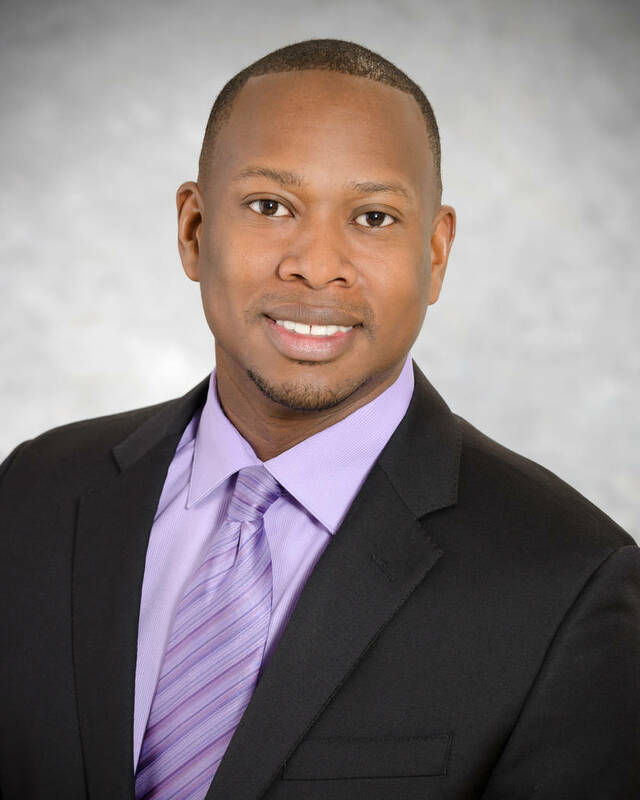 In 2016, he received one of the YPN 20 Under 40 Awards. The couple maintained full-time jobs until the summer of 2015, when they were granted an SBA loan, leased a brick-and-mortar location. Their products are featured in West Elm and Marriott and Starwood hotel properties across the United States. The greatest challenge for Nevada small businesses in the next few years will be keeping an environment where young entrepreneurs can be successful. As the economy recovers and cost of living continues to rise, it will become more and more difficult for young people to thrive in the workforce and/or create new business. 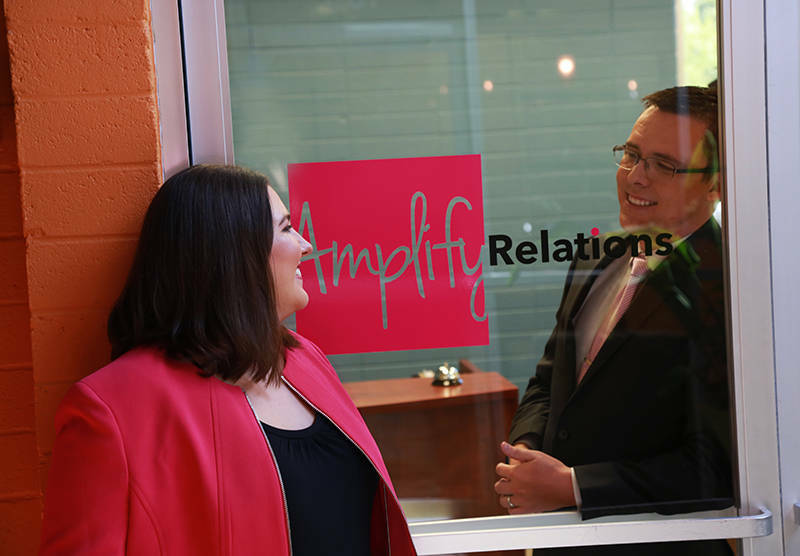 Bryan Bedera started Amplify Relations, an advertising and public relations agency in college with only a laptop. Since then he has led Amplify Relations through dozens of successful advertising campaigns, public relations efforts and government affairs programs. Megan Bedera specializes in project management, strategic and online communications strategies, working closely with clients to develop unique and effective outreach campaigns to meet their goals. Government. The greatest challenge to small businesses is always government. In this case, the state government. There is a feeling of regulatory creep in Nevada where the politicians seem to want to take away the reasons why Nevada was a great place to start a business. They are slowly adding layers of taxes that will eventually choke out small business success. Of course, the federal government is no help either. The Affordable Care Act was an absolute disaster in every which way possible. Premiums skyrocketed in a very short-time frame and deductibles and maximum out-of-pocket costs went through the roof for both the individual and families. And who do the employees turn to when they cannot afford their monstrous deductible and out-of-pocket expenses? They turn to their employer. If that employer is a small business, and the owner wants to be helpful to the employee so the employee can perform at their peak, then the collateral effect of these extra costs of the ACA are burdened by the small business. The government needs to stop making laws and take a few years to read the laws we have and then remove those laws from the books. Regulations cost small business owners so much money and make it hard to compete with larger companies who have the resources to understand all these regulations and build them into their cost structure. Most small businesses are in the business of reacting to government regulation where large business have the luxury of being proactive. 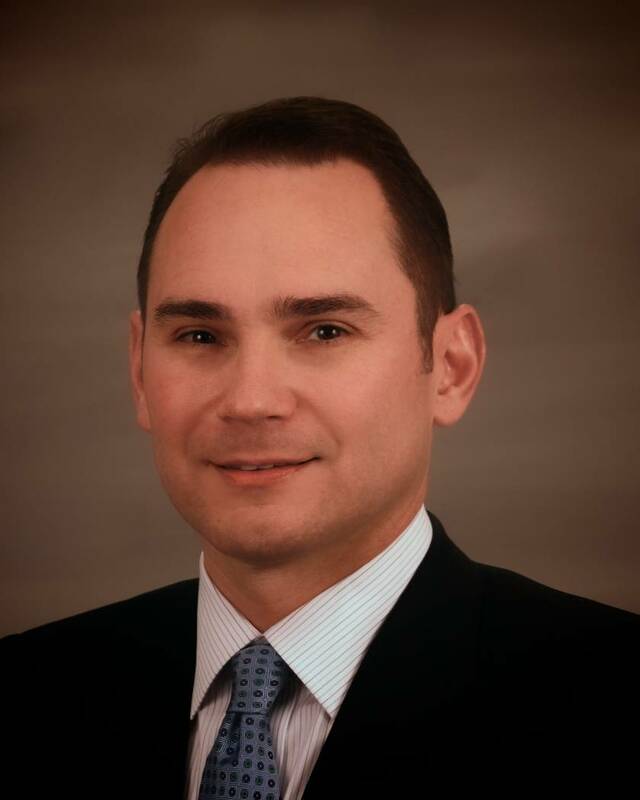 Jeremy Westmark founded The Westmark Group in 1999. The Las Vegas-based environmental consulting services company operates in seven states. The core service focuses on the assessment and remediation of contaminants in soil and groundwater. Its customer base includes gas stations, dry cleaners and general industry that may have used hazardous materials and inadvertently impacted the local soil and/or groundwater near the facility use. After six years in business, and having limited experience with government contracting, Westmark, who is of Hispanic descent, applied and was approved into the SBA 8(a) business development certification program. He said the highly positive 8 (a) certification experience has resulted in $4.7 million worth of federal contracts for the company.